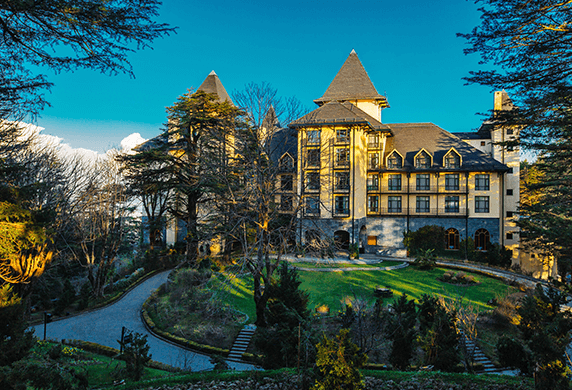 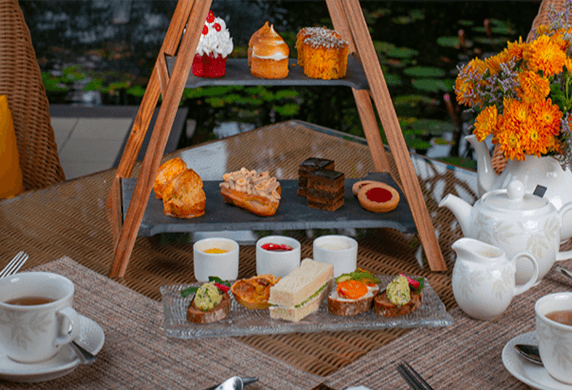 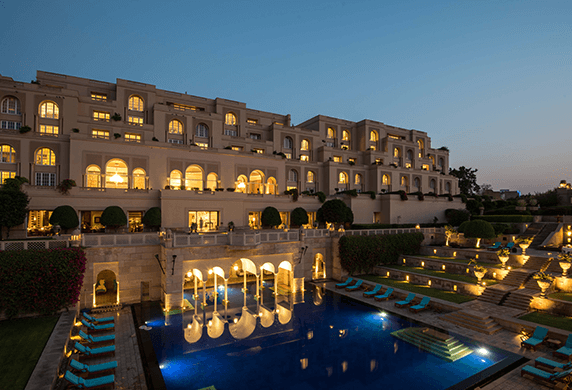 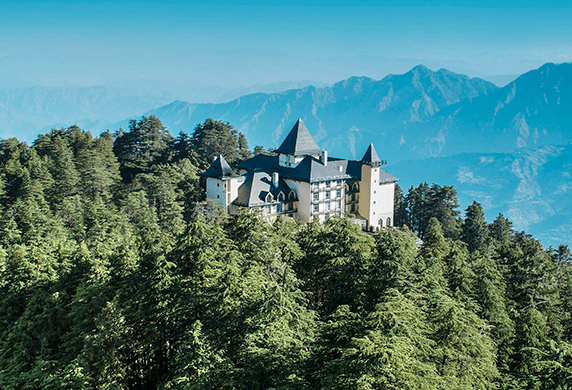 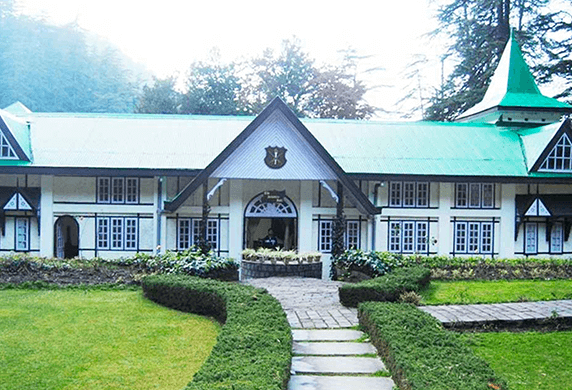 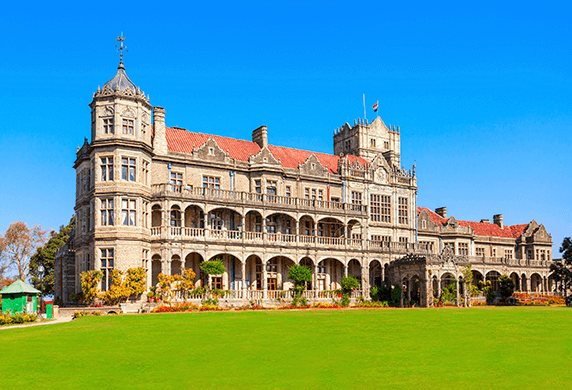 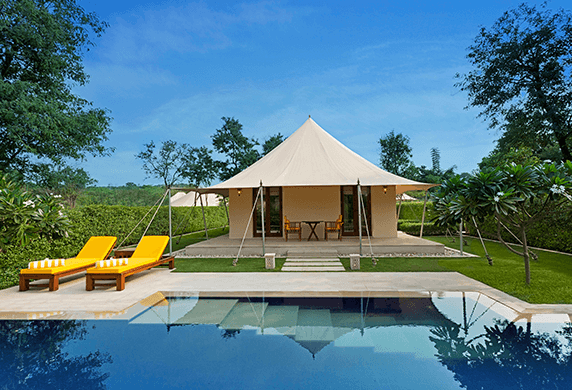 This tranquil hill station was a favourite of the Viceroy Lord Curzon, who not only designed India’s first 9-hole golf course here, but also named his third daughter Alexandra Naldehra after it. 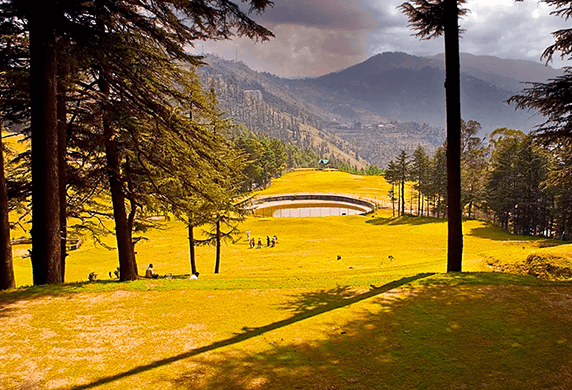 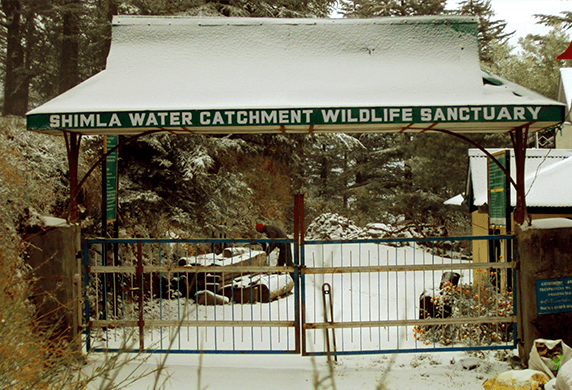 Nowadays, Naldehra, at 7,200 feet altitude, boasts a challenging golf course that is rated amongst the best in the country. 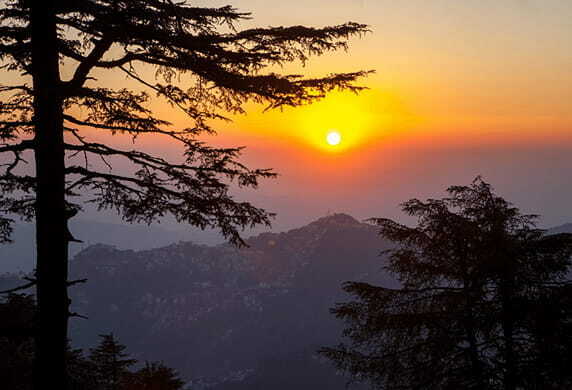 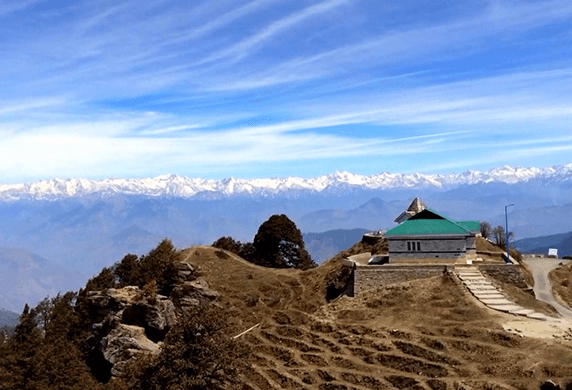 For those more interested in trekking, Naldehra is also home to Shali Peak, whose hiking trail runs a steep 8 kms to the summit for beautiful views.